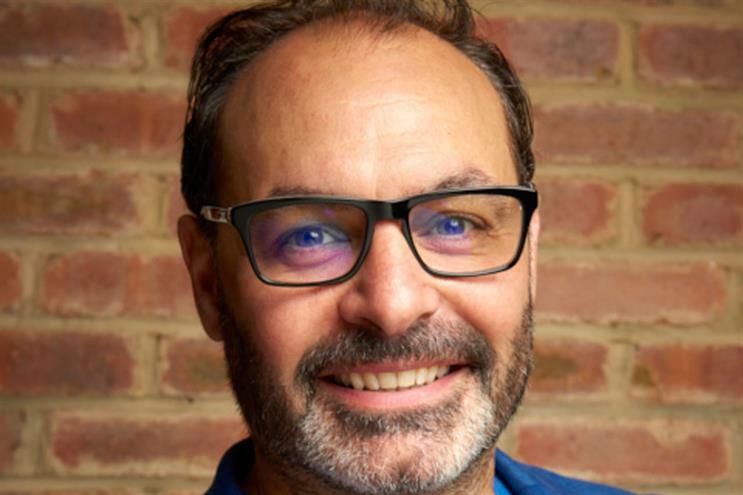 Writing for Campaign, following Microsoft's transfer to AOL of its global ad sales team, AOL UK's managing director says marketers are increasingly demanding a single, holistic view of the customer journey. A lot has been written about the recent partnership between AOL and Microsoft. The views expressed ranged from whether it was a move to future-proof against the ad-tech revolution or a strategic decision to take on the current market’s other digital titans. Change, as they say, is a wonderful thing but only if you’re prepared to embrace it. Technological innovation has transformed the ad business in a very short amount of time. Only a few years ago, mobile was The Next Big Thing and programmatic advertising was still nascent. Today, smartphones are our number one device for getting online and we are talking about multi-channel campaigns and the launch of programmatic linear TV. Where’s the industry heading next? Advertising technology will continue to evolve, as will consumers’ preferences and habits. The only certainty is more change. This is where collaboration comes in. Yes, I’m simplifying things here, but as I'm married to a wine writer and so a bit of a wine geek, I like to compare a great partnership to a quality blend like a fine claret. Why work in silos (or use a single grape variety) when together you can produce something greater than the sum of its parts? At AOL, innovation is in our DNA and we see strategic partnerships as an important route to giving advertisers a stronger, more competitive market. Collaboration has become an integral part of doing business in the modern advertising landscape and something AOL and Microsoft Advertising have done in spades with agencies and brands. From getting in early on the briefing process to delivering campaigns with creativity, innovation and rich data and insights, collaboration has truly redefined advertising in the digital age. The rapid rate of change in our industry means we do not have the luxury of time. Understanding the end-to-end customer journey, across multiple channels, devices and types of inventory is complex and fast-moving. As more and more marketers demand a single, holistic view of the customer journey, we need to keep up the pace and use a combination of the best channels and technology to achieve this. Our partnership with Microsoft will give advertisers the largest global audience reachable across desktop, mobile and video and provide a simplified buying experience through one single combined organisation. Coupled with an expansive product portfolio, including AOL’s premium content brands and MSN, Xbox, Outlook and Skype, and you have a pretty powerful offering to take to market. You can imagine the potential with the increased global scale that comes with our recent acquisition by Verizon, and the potential for advertisers, particularly across mobile channels, becomes hard to ignore. Of course, collaboration between companies also brings with it the responsibility of nurturing cultures. Partnerships involve vision but also planning. Ever since AOL was founded 30 years ago, we have always been strong believers in education and training. Now data science is playing an increasingly crucial role in the advertising business, we must equip our colleagues and clients with the tools and understanding to use it to its full effect. I, for one, believe change is a wonderful thing. If forces us to adapt and evolve. And when you can bring together the best technology and the best talent, the opportunities are immense. I’ll raise a glass of Brunello to that.